What Fulcrum Triggers and Actions are Supported? Record Created - Triggers when a new record is created. Record Status Changed - Triggers when the status is changed on a record. Record Assigned - Triggers when a record is assigned to a user. 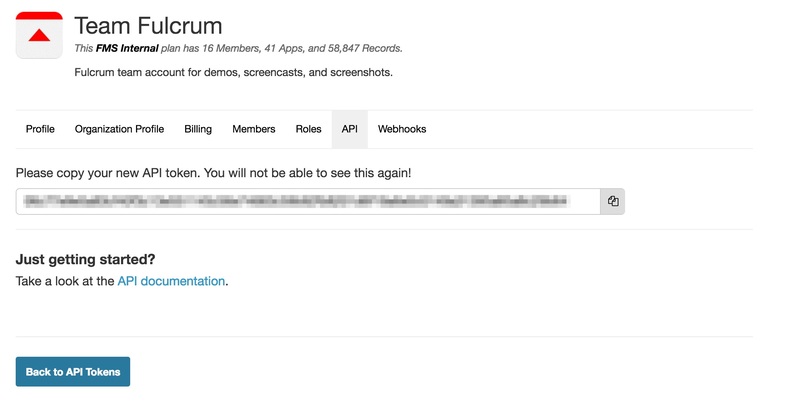 To find your API key, go into the Settings in your Fulcrum account and select API Key from the left menu. Copy the key and paste into the popup in Zapier. Once you’ve got it connected up, click “Test Account” and Zapier will check to make sure it’s all working properly. 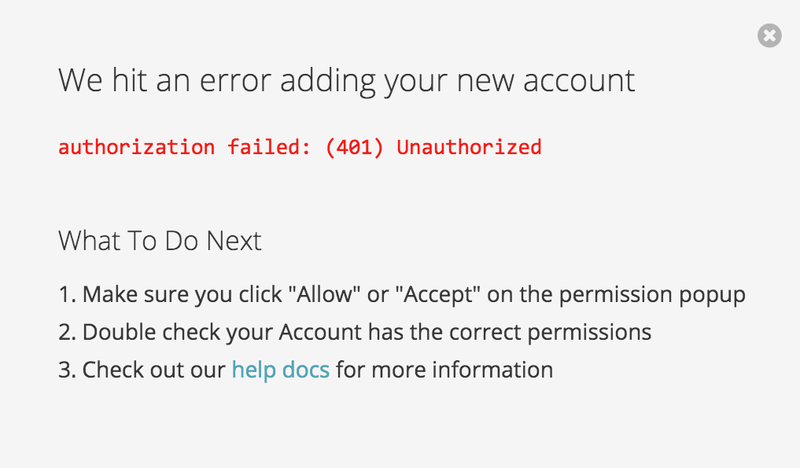 If you’ve done it incorrectly, you’ll get a "401: Unauthorized" error message.